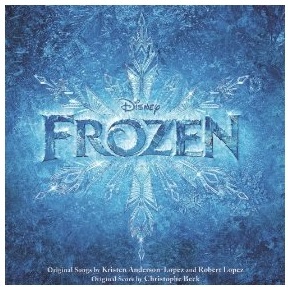 If you have a Frozen fan in the family, you can pick up the Frozen Original Motion Picture Soundtrack for only $6.99 from either iTunes or Amazon MP3. If you are interested, be sure to act fast, I think this deal is only available through 1/3. My husband was looking at this the other day because our daughters love the movie and our oldest sings her version of Let It Go daily, and it was nearly $20 on iTunes.